Although they are directly affected by these messages, college-age students have been largely absent from national conversations about the value of the arts and humanities in higher education, in the professional world and in society at large. 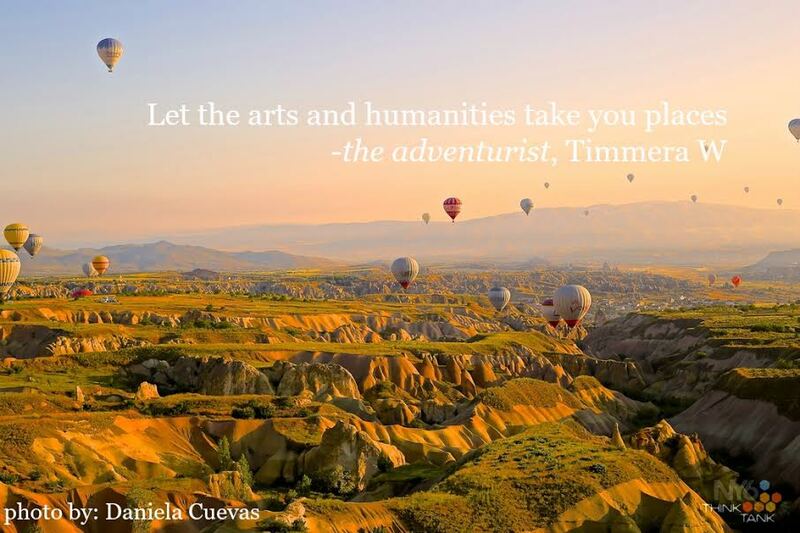 It is for this reason that in the winter and spring of 2015, 13 out of 45 applicants were selected for a student fellowship generously granted to the New York Six Liberal Arts Consortiumby the Andrew Mellon Foundation. This cohort of NY6 Think Tank Fellows articulated the value of an education in fields such as Philosophy, Literature, Dance, Classics or History, in their own voices and from their own perspectives. 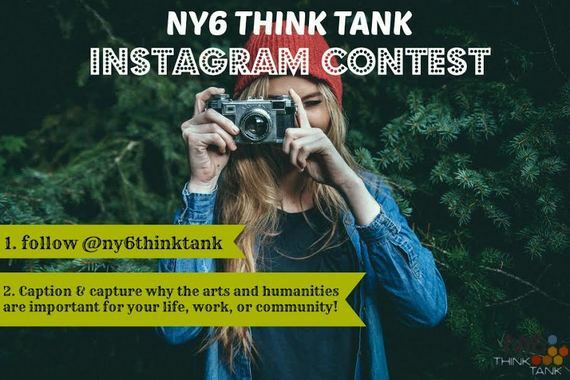 For this purpose they wrote blogs, created videos, Instagram campaigns, zines, podcasts, invited speakers, interviewed faculty, students and alums and reached thousands of readers through Twitter, Facebook, and beyond. 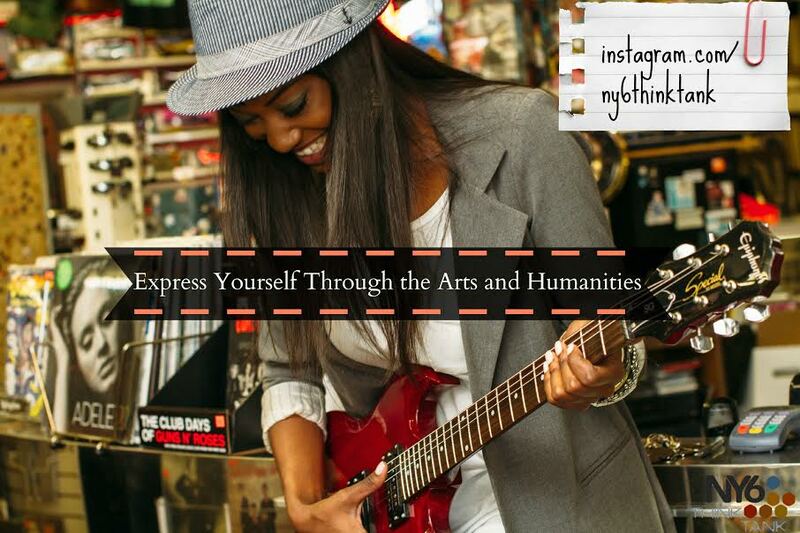 The goal of their projects was to break through, reach out and reshape national conversations about the arts and humanities by providing their peers with first-hand impressions and accounts of their experiences. Although they represent but a tiny group, their thoughts no doubt echo others in the hopes of sparking a movement. 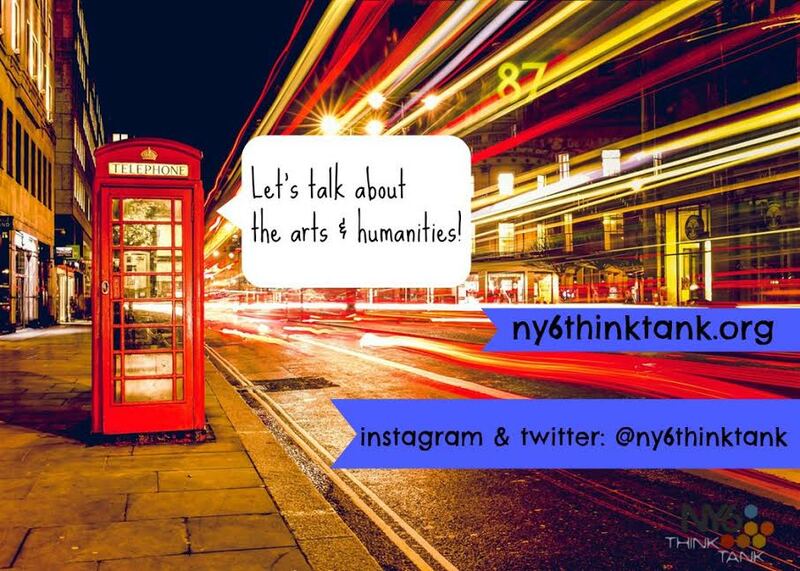 The NY6 Think Tank Fellows readily recognized that the perspectives they pursue and the stories they pick and choose to enter into dialogue are the reasons why the arts and humanities must not be disconnected from their generation’s educations. Through the lens of Darwinian evolution, Lily Marks, a Comparative Literature and Biology major from Hamilton College, articulated intelligently the idea that, “research alone does not dictate the path of scientific discovery. The philosophy and culture of a people shape what we know of the world, and how we know it [. . .]. Humanity is not singular. Humanity is made up of endless diverging narratives.” As such, argued Lily, we must not view the world in terms of divisions, but rather in light of mutual beneficiality. To deny our students the support to study fields in the arts and humanities would be like offering them a garden of delicious fruit grown from plants with no branches or roots. Their educations would be perceived as delicious and worthy of their appetites, but their palettes would lack the sophistication needed to savor and distill all the flavors of their harvest. Christine Henseler is Associate Professor of Spanish at Union College. She works on topics pertaining to Generation X, twenty-first century Spanish literature, media and cultural studies, and the humanities. You can find her on Twitter.